Diana got in touch with me via the InterNations website and what stroke me from her first contact was her determination! 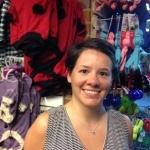 Diana and her husband, Juan Camillo, are certainly not newbies when it comes to living overseas but no matter how many times you’ve lived abroad it is always a new adventure and there is always something new to learn! 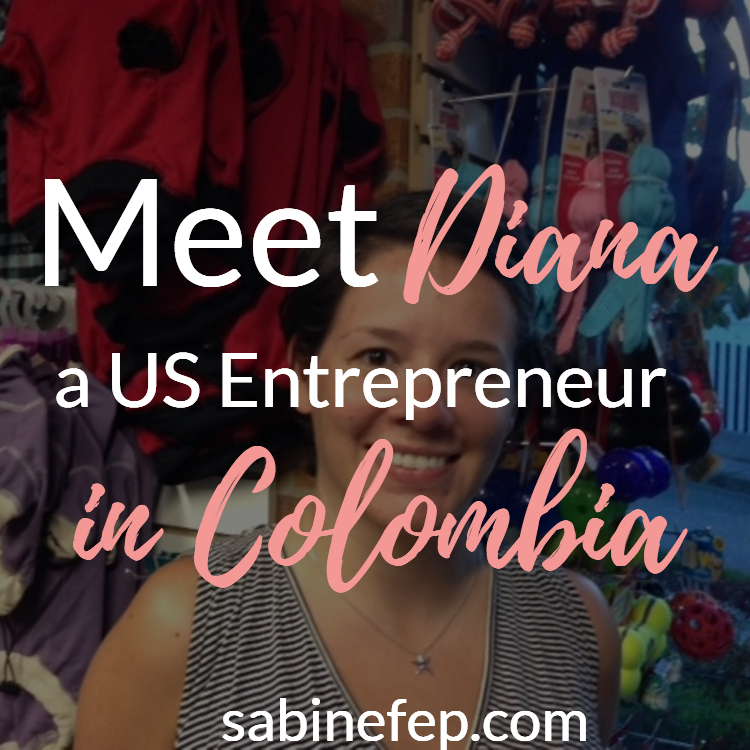 Let’s hear from Diana and find out what made them move to Colombia and start their own pet business. Tell us a little bit about you and what made you move to Colombia? We knew we wanted to move here after visiting Juan’s parents here in April. It was so beautiful, clean, and much better quality of life than what we had living in our tiny apartment in Brooklyn. Juan came in August and started looking for a “regular job” and looking for what was missing in the market to create our own business. When he saw that the pet products and food were very limited we decided that was the market we wanted to go into. So we decided to abandon the “regular job” idea and start our own business. Yes! I was surprised to learn, even though we know the language a lot of the ways things work here are different from what we are accustomed to. Juan and I are used to working 9-6 without many breaks. Here people have a two-hour lunch break to go home and have lunch with their families. We love this! Also, the month-long Dec./Jan. holidays are not to be ignored either. Our siblings, not having a car, and the food. My 2 siblings and Juan’s sister lived in Brooklyn as well and I think that was the worst part for me. It was so nice being so close to them and getting together to laugh. Also, I am currently learning to drive. Kinda. I got my license when I lived in Brazil, but in the last 13 years I’ve racked up around 2 hours behind the wheel. So now, I’m actually putting in some time to learn so I can get around on my own. And finally, the food. Oh, the food. It is delicious here as well, but I really loved having every option right on my doorstep. Here we have to go a little further, in a car no less, to go out to eat, which actually makes me not want to go out as much. Is this your first expatriation? If no, where else did you go? What do you enjoy about expat life? We are actually both lifelong expats. My husband was born in Colombia and left when his father got a job at the Pan American Health Organization at the age of four. I was born in Costa Rica and moved to Guatemala right after turning one because my father was hired by the World Bank and transferred to Guatemala City. Like most UN and military children, we both lived in a lot of places. Just to make this quick here is a summary of the places we have lived: Canada, US, Mexico, Guatemala, Argentina, Venezuela, Ecuador and we met in high school in Brazil. The overseas life is the only one we know. Although Juan is originally from Cali, Colombia, he has also had to learn about the customs and the culture here. Similarly, every country in Latin America is different, and moving here has been an exciting and different experience for us. We both really enjoy the learning aspect that comes from being a new to the city. We do, however, both hope that we can stay here and make our business work permanently and make this our last overseas experience. 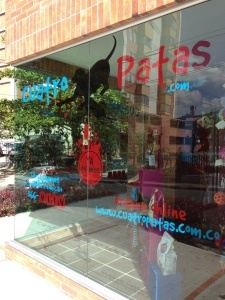 You created your own gourmet pet store and online store “Cuatro Patas” – how did that come about? With the new free trade agreement, we learned that we could bring high quality goods from around the world at a much lower cost than before. As I mentioned before Juan and I decided to start the business in August. 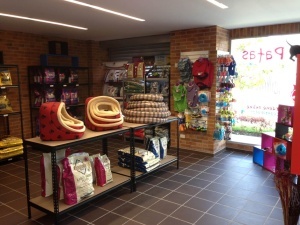 We went to a pet goods conference the following month and spoke to a lot of vendors, who actually did not have contacts in Colombia, and we decided we would import some high quality goods ourselves and start both the online and physical stores. We want to give people an alternative to the regular shopping experience so that is why we decided to open an online store as well. Just go for it! We had good jobs at the United Nations and at Non-profit in New York. We could have stayed and lived like that the rest of our lives but we would have always wondered what if. If you have an idea, give it a try. The worst thing that could happen is we would have to get “regular jobs,” which we haven’t had to get yet! 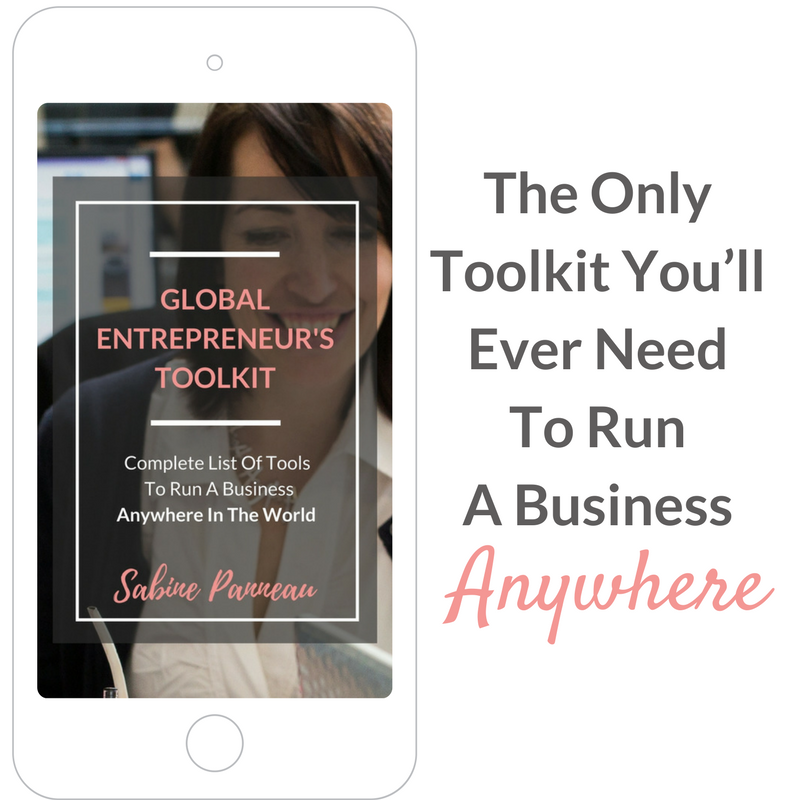 Another tip is “try everything.” Try new software and tools to help you succeed, there are apps for virtually everything. You can use investment tracking to manage finances, or use an app to place orders for supplies. We keep changing our minds on how and what our end goal is. The faster you adapt to the changes you want to have the better off you will be in your business. We went from primarily focusing on importing goods to selling goods that were already here within one month. Thank you very much Diana for sharing your unique experience, I wish you all the best with your businesses and I am sure that a lot of readers will be inspired by your story and hopefully will turn their dreams into reality this year. As Diana said “Just go for It!”. 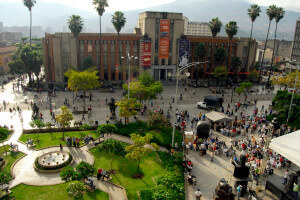 Do you need a sponsor to start a business in Medellin Colombia? Hi Michael, I couldn’t tell you as I am in Argentina myself and I did this interview of Diana on my blog. My advice would be to check with your Colombian consulat in your country. Best of luck! Lovely story! It is very nice that they were able to start a pet store in Colombia. 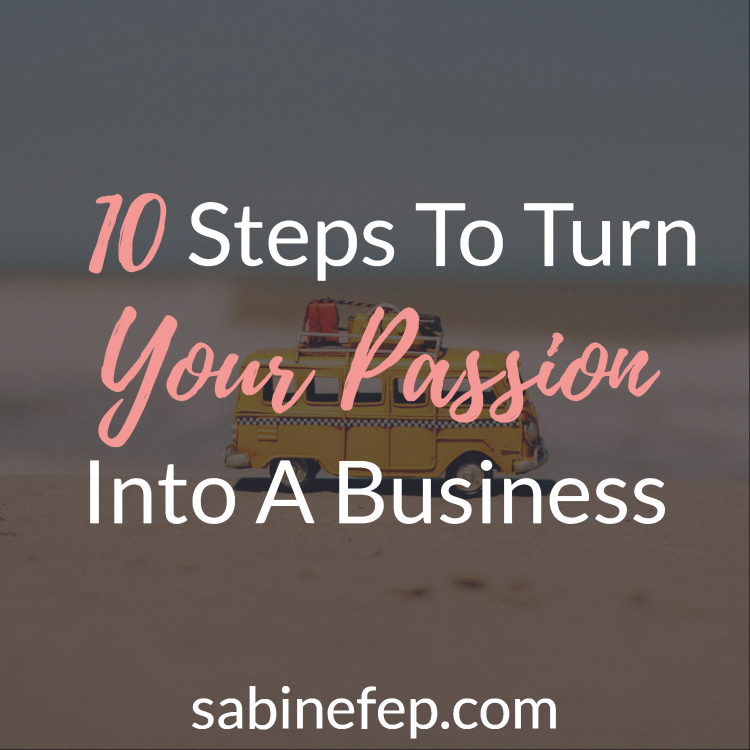 I think that starting your own business is the best option when you move to another country but usually there are many difficulties like not knowing the language and the market, which in their case was pretty easy! Thanks for sharing! 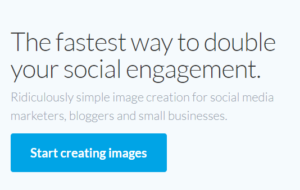 Really interesting post! Wow..What a change from New York to Columbia! I think it is amazing to pick up and go and start such a wonderful journey like that. My husband and I left our native Canada 9 years ago to come to the U.S. I would like to do it again…but like my husband was saying; it was easier to do it when our kids were small. There would be more preparations to be taken in consideration this time. I love how adventurous Diana is and Columbia seems to be a great place to raise a family. A very inspiring interview! 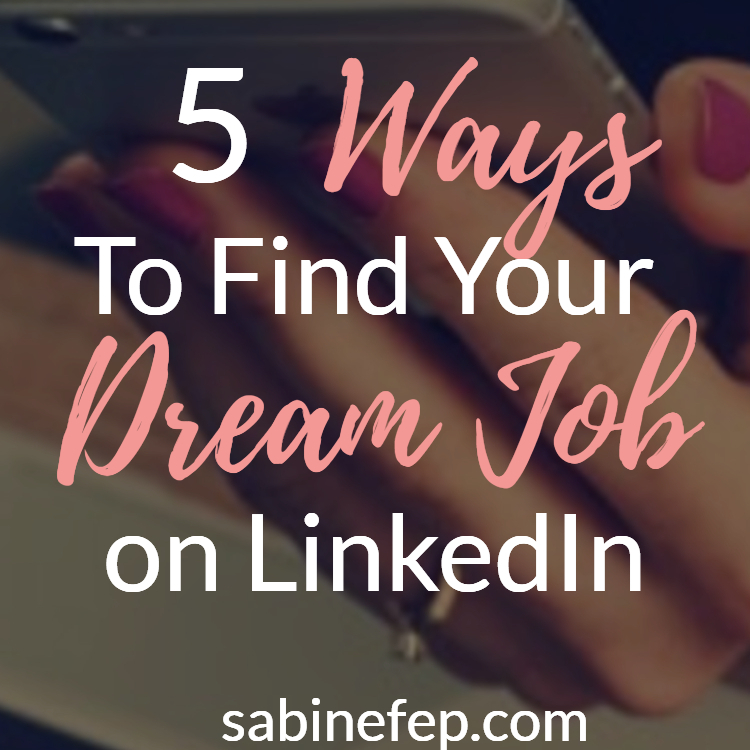 Especially since they had very good jobs and took the leap to have a completely different and more fulfilling life. Great interview and kudos to Diana and Juan for recognizing a need and creating a business to fit it. Congratulations and I wish you the best of luck!! Love how adventurous Diana is – she sure gave up a lot to follow her dream. Great to hear about successful women; keep up the good work Diana! Thank Kim for stopping by and commenting! I am not sure if I see it the same way… Does following your dreams mean giving up something or just re-adjusting your priorities? Just wanting to move back to my Country Colombia.I have a Tour Companie in Houston Tx.I will like going to into a partnership for the same business in Colombia. Do You know anyboby might be interesting doing business there.